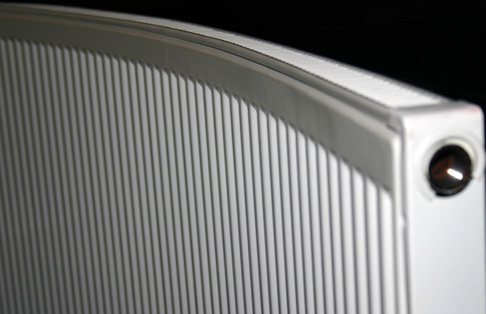 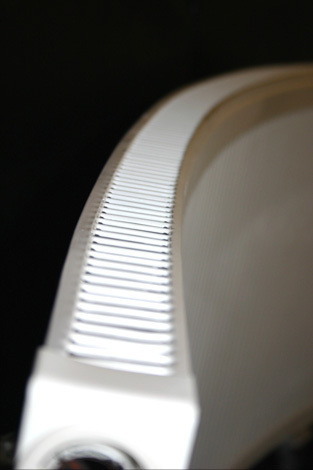 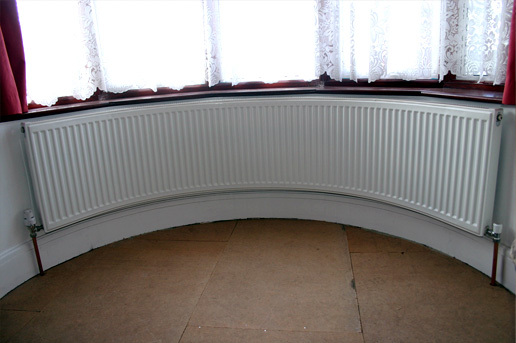 Curved radiators are custom designed to fit your specific bay window dimensions. 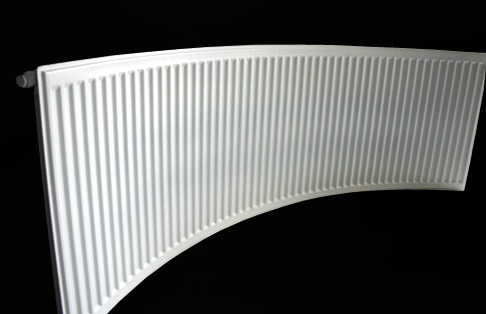 The shape is in the form of an arc. 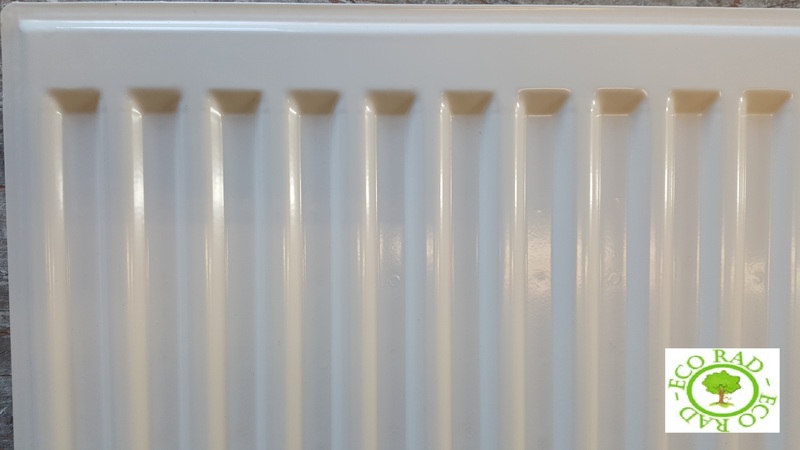 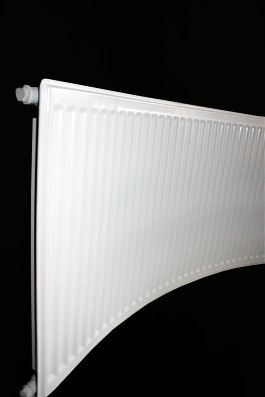 Curved Radiators without Top Grill. 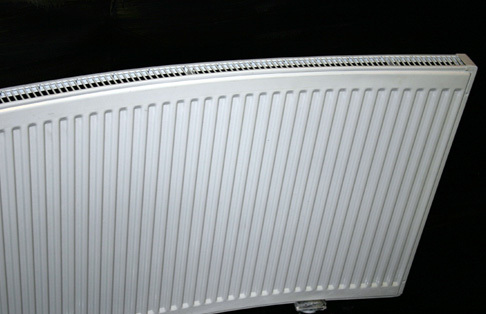 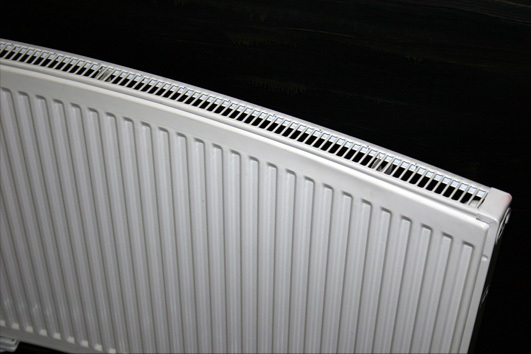 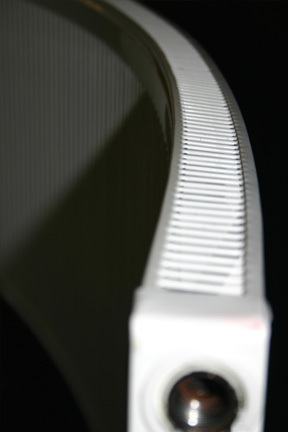 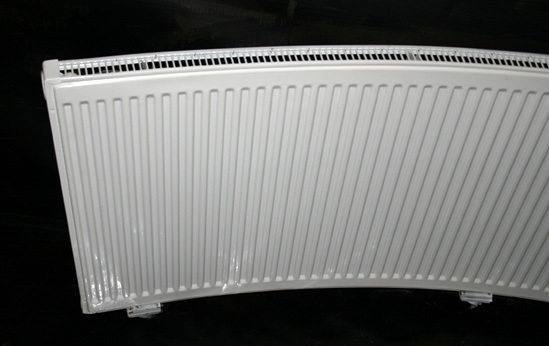 We supply Eco Rad and Ultraheat single panel single convector radiators for curving and angling. 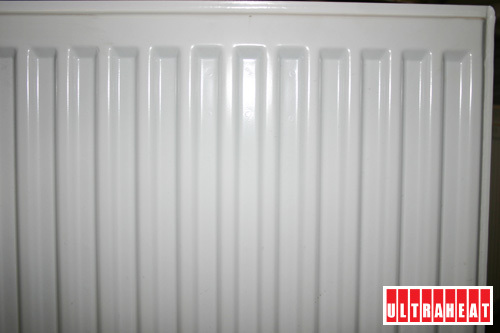 Click the images below to view the difference between Eco Rad and Ultraheat radiators.